ELIMINATE YOUR ENERGY BILL. BOOST YOUR PROPERTY VALUE. HELP THE ENVIRONMENT. GO SOLAR. 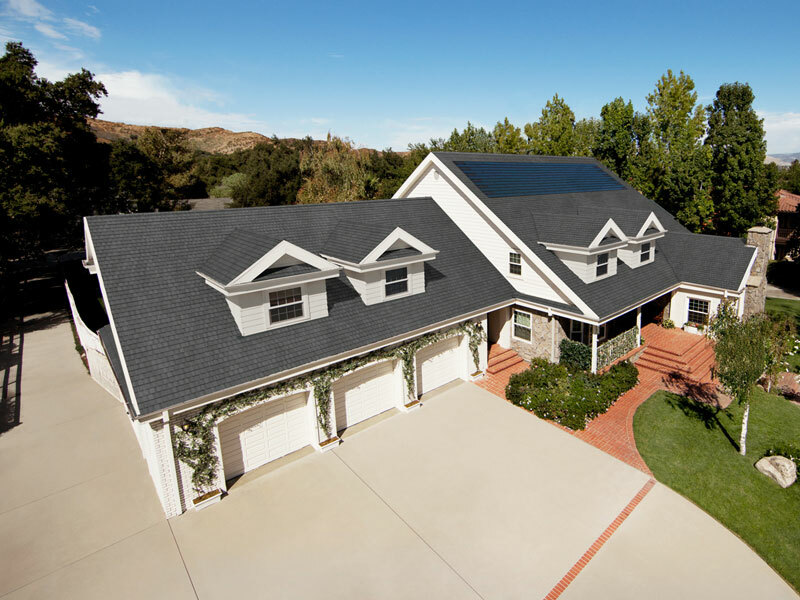 Sorensen Roofing & Exteriors is one of the nation’s first installers of RGS POWERHOUSE™ Solar Shingles — a solar energy system that integrates seamlessly into new or existing shingles. Expect improved curb appeal, energy savings, and a great ROI, as most POWERHOUSE systems pay for themselves in five to 10 years. Learn more about these shingles below, and get a free estimate today. RGS POWERHOUSE™ 3.0 Solar Shingles combine exceptional solar engineering, extreme weather durability, and a seamless profile for a shingle that’s as powerful as it is beautiful. These solar shingles are surprisingly inexpensive, last 20 to 30 years, and provide serious energy savings and tax incentives. Let’s take a look at how POWERHOUSE Solar Shingles can transform the form and function of your home. How do POWERHOUSE™ Shingles Work? At Sorensen Roofing & Exteriors, we get plenty of questions about how solar shingles work and how well they work. 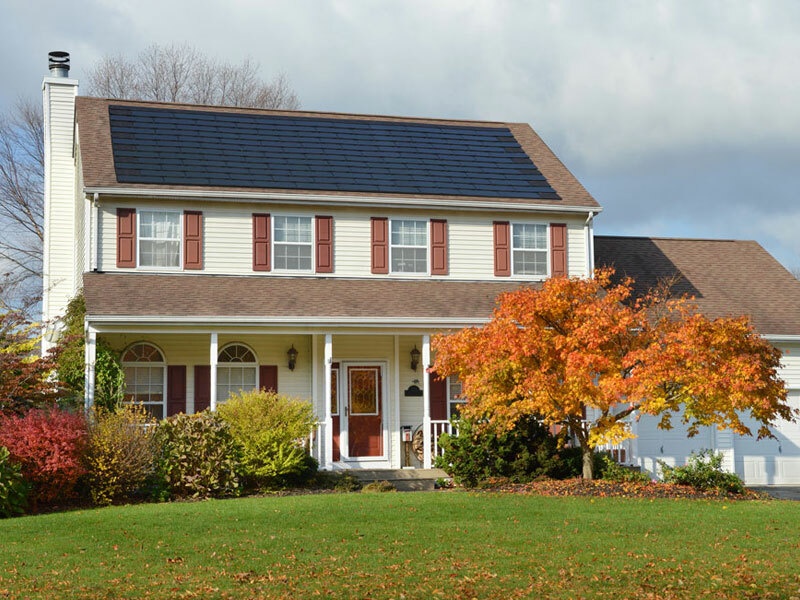 There are plenty of homeowners like yourself who want to take advantage of solar shingles as a profitable and environmentally responsible home improvement project — and we’re here to make sure you get all the information you need to make the right solar decision for your home. Let’s take a look at how effective solar shingles can be, how long they last, how well they stand up to the elements, and how they are best installed as a part of your roof. 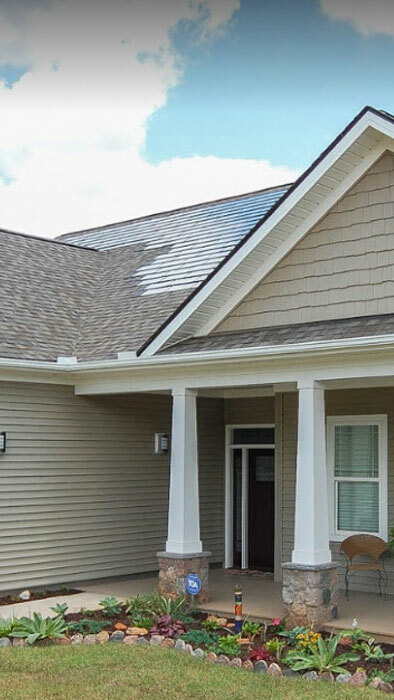 Are solar shingles more effective than solar panels? In general, yes. 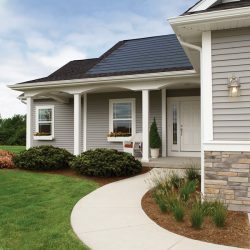 Solar shingles can withstand more heat and sunlight than the large majority of consumer-grade solar panels, which means your home will generate more energy for longer periods of time. This is because solar shingles are made from an amorphous silicon material instead of glass. 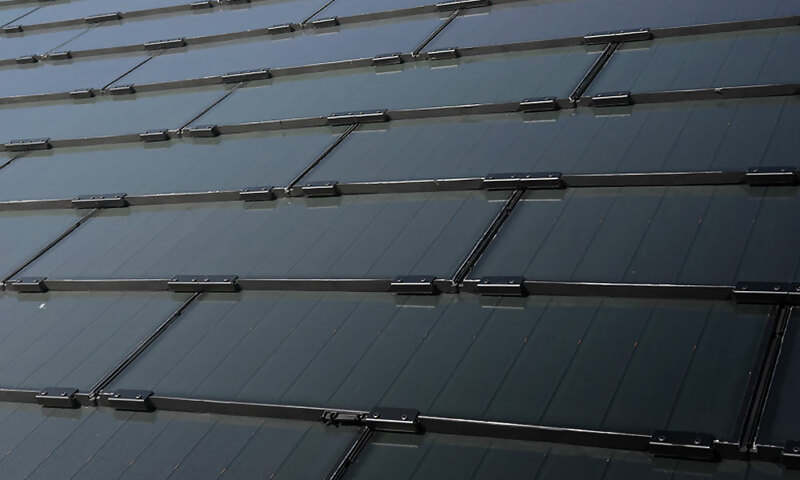 With traditional solar panels, glass breaks up light which reduces the overall efficiency of solar energy production. Amorphous silicon absorbs light directly without the use of glass, which makes their energy production far greater than their glass counterparts. 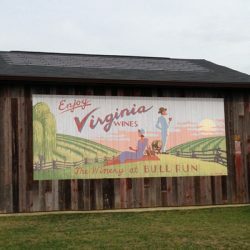 How long do solar shingles last? With proper installation, favorable weather, and routine maintenance, solar shingle systems can last anywhere from 20 to 30 years or more. 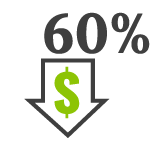 Since most systems pay for themselves in five to 10 years, that means you’ll be saving money for a half to two-thirds of your system’s lifespan. 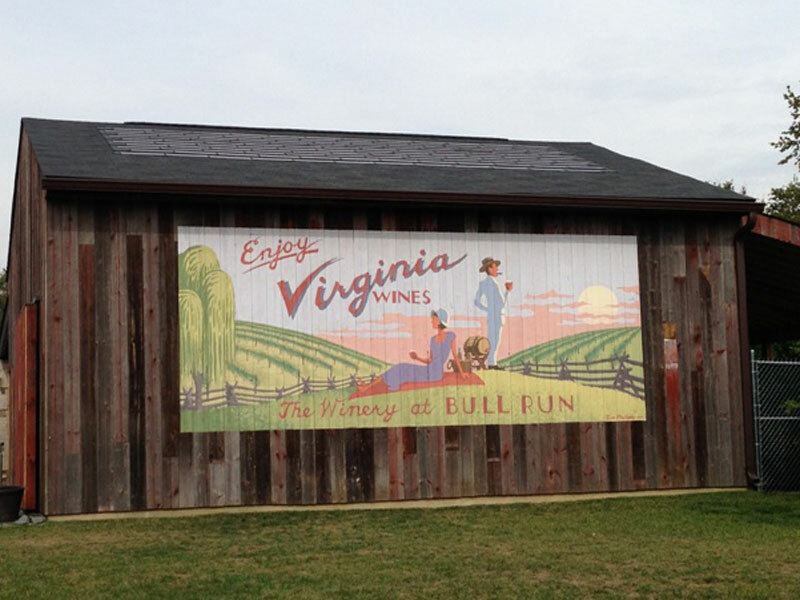 Can solar shingles handle tough weather? Yes — they’re called POWERHOUSE for a reason. These shingles can withstand winds upwards of 200 miles per hour, and are resistant to water and hail. RGS POWERHOUSE has received awards and accolades throughout the years for having some of the toughest solar shingles on the market. Solar shingles lay flush with your roofing shingles — in fact, they’re barely even noticeable from a distance. Up close, they give your home a modern and luxurious look without distracting from other beautiful visual elements that make up your curb appeal. Compared to solar panels, solar shingles are remarkably sleek and seamless in appearance, blending into your existing roof structure. Solar panels are usually raised at least 6 inches above your roof structure, and depending on your location, can be propped up even higher for maximum electricity production. Solar panels that are lifted can collect leaves and other debris, taking away from the otherwise clean look of your home. Solar shingles from RGS can either take the place of regular shingles during a roof replacement or be installed on top of existing shingles. Solar shingles are just as easy to install as traditional asphalt shingles, which is why many roofers have been trained in installation. Solar panels are much more difficult to install. Since they’re much heavier and more complex than solar shingles, they take much longer to haul, lift, and install on the roof. Technically, solar panel technology is slightly more efficient than solar shingles. 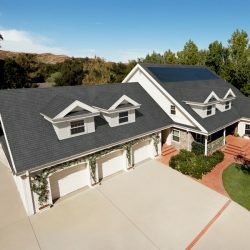 High-end solar panels peak at anywhere from 22 to 25 percent efficiency, while the large majority of consumer shingles peak at 20 percent efficiency. This might seem like a big difference in efficiency, but there’s a big difference in price as well. Solar panels with 20 percent efficiency can be twice as expensive as similarly efficient solar shingles. Same energy efficiency and better cost efficiency? That’s the power of solar shingle systems. POWERHOUSE shingles are best integrated into a brand new roof, but they can also be built into your existing shingles for a seamless and stunning look. They’re incredibly easy for roofers to install and repair because they don’t have the bulky profile of large solar panels. With POWERHOUSE shingles, you’ll be able to produce your own energy without creating any harmful byproducts. 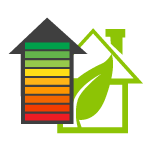 RGS is dedicated to providing homeowners with clean energy that helps them save big on energy bills. Solar shingles look just like asphalt shingles from a distance. But upon close inspection, they have a modern, seamless, and luxurious look. No more dealing with eyesore solar panels that are propped up on your roof — solar shingles blend into your roof’s profile. POWERHOUSE solar shingles are built to withstand the most extreme weather Colorado has to offer. Plus, they add an additional layer of weather protection on top of your asphalt shingles which can protect your home from water damage, wind damage, and the like. With solar shingles, you’re creating clean energy that can power your home without the help of your local energy company. In some cases, homeowners can create enough solar energy to eliminate their monthly energy bills and earn an energy credit to pay for electricity in the future. Whether you’re building a new home or fixing up an old one, resale value is probably your highest priority. 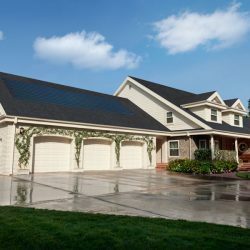 RGS POWERHOUSE shingles are some of the most affordable solar shingles on the market, which means you’ll get an excellent ROI on your solar shingle project that leaves you with a bigger return when it’s time to sell your home. If you can eliminate a $100 per month energy bill by installing shingles, think how much money you’ll save! That’s $1,200 of savings per year, $12,000 of savings per decade, and a whopping $48,000 over 40 years. Add in the increased property value that comes with installing solar shingles, and you’re making an excellent investment for your home and your financial future. 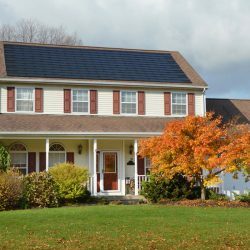 According to RGS Energy, many homeowners pay off their entire solar shingle installation within four to seven years — a decade at the most. That’s a short-term investment that gives you long-term savings for as long as you own your home. 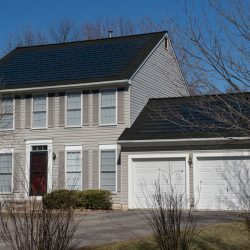 Solar shingles are a set-it-and-forget-it roofing product — you’ll have to do very little, if anything at all, to keep them in operational condition. If a big storm happens to damage your shingles, replacement is easy. Unlike solar panels, solar shingles can be replaced in small chunks, which means you’ll say money and time on repairs. 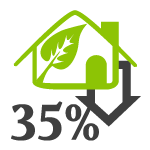 RGS POWERHOUSE Solar Shingles offer excellent tax savings as well. These shingles can be claimed under the federal tax credit incentive for solar roofing systems. 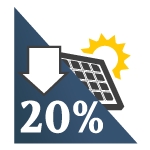 You can claim up to 30 percent of your costs as a tax credit, depending on the time you have your solar shingles installed. There are many more ways to use solar power from your solar shingle system than you might expect. Whether you’re looking to upgrade appliances, have hotter, longer showers, or even open up opportunities for battery-powered vehicles, your solar energy can be put to excellent use. Let’s take a look at a few ways that your solar energy will come in handy for you and your family. Energy produced through solar shingles can be transferred to battery storage units that can power electric vehicles. You’ll decrease or eliminate fuel costs from your daily commute, and you’ll be making yet another environmentally responsible decision by cutting your carbon emissions. 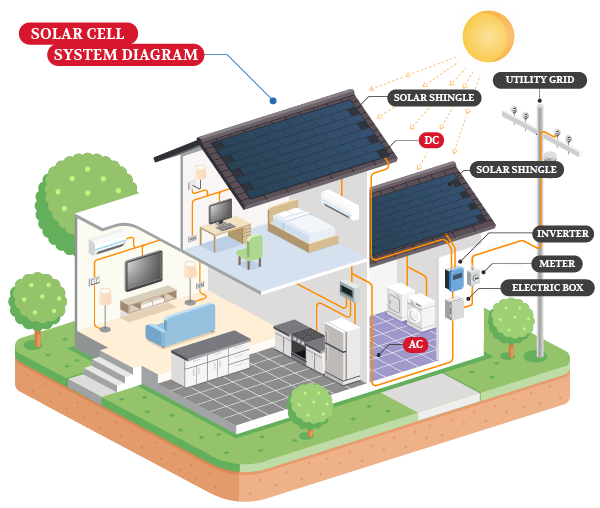 Solar shingle systems open up possibilities for other solar-powered appliances, especially solar-powered water heaters. You’ll save money, lower your carbon footprint, and have access to hot water all year long. Solar-powered outdoor lights can keep your backyard, front entryway, and driveway well-lit during the night without spiking your monthly energy bill. 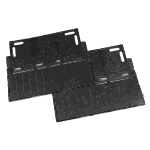 Sorensen Roofing & Exteriors can help you find solar lights that are compatible with your POWERHOUSE solar shingle system. 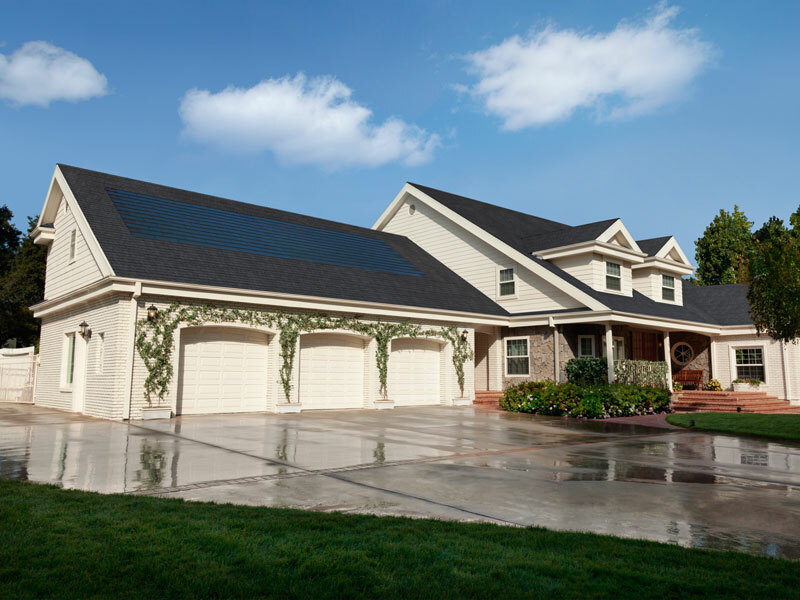 In 2011, the first-ever solar shingles were built on a home in — you guessed it — Colorado. With plenty of sunshine, clear skies, and temperatures that are hot but not too hot, solar shingles became an idea worth developing and rolling out to the masses. 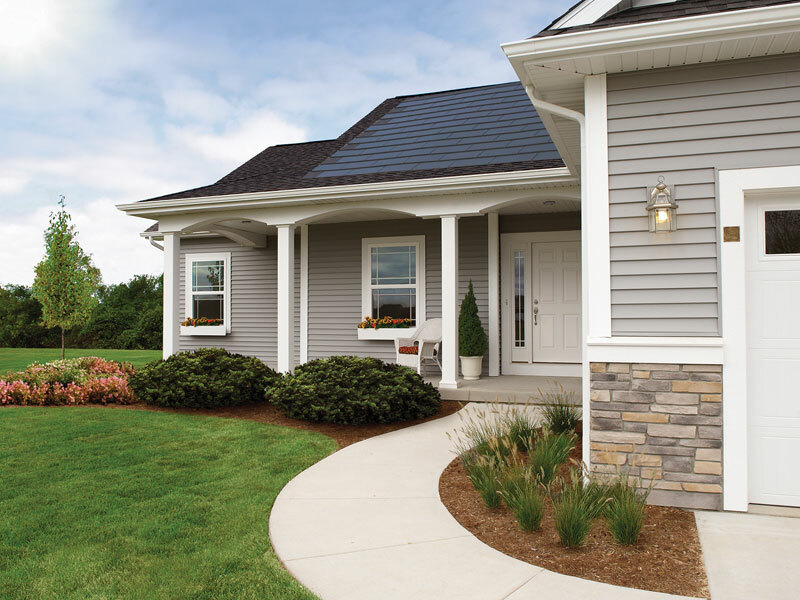 That’s why RGS Energy teamed with Dow Chemical Company to unveil POWERHOUSE™ Solar Shingle Systems — an integrated solar shingle system that’s shockingly inexpensive, durable, efficient, and visually appealing. 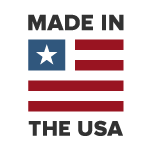 Made in the USA, these solar shingles have gone through three development processes and have been successfully installed on over 1,000 homes — and they could be perfect for your home. Call the Sorensen Roofing & Exteriors team with any questions you might have about RGS solar shingle products and how they can be integrated into your home. PROTECT THE ENVIRONMENT. GO SOLAR. GET A QUOTE. 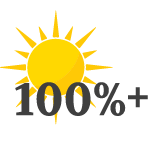 Here at Sorensen Roofing & Exteriors, we understand the importance of taking care of the environment. We’re fortunate enough to live in a beautiful state surrounded by beautiful natural wonders, and we do whatever we can to take care of the place we call home. Whether it’s choosing sustainably sourced roofing materials or finding the right recycling solutions for old roofing materials, we work hard to find roofing solutions that are sustainable for us and and for homeowners. 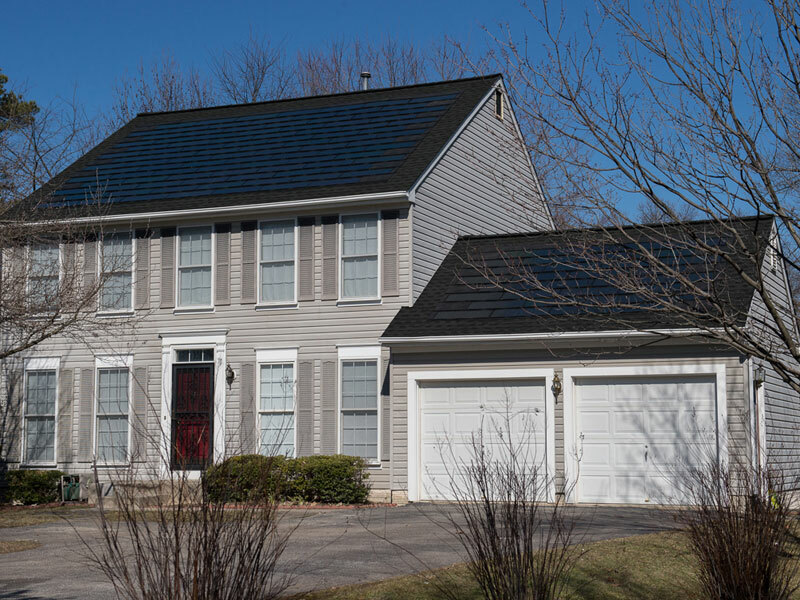 When the Sorensen team heard about RGS POWERHOUSE Solar Shingles, we knew they would become a top choice for environmentally responsible consumers. They have a sleek, streamlined look, they don’t stick out like a sore thumb like solar panels, they’re reasonably priced, and they help homeowners in Northern Colorado and Wyoming make good decisions for the environment and save money in the process. That’s why we underwent training to install RGS POWERHOUSE 3.0 Solar Shingles. They’re easy to install and homeowners love them. Plus, we can install them on new homes, during roof replacements, or on top of your existing shingles. Whatever route you choose, they’re a perfect way to save money on your monthly energy bills and make your home more self-sufficient. Sorensen Roofing & Exteriors is one of the first roofing contractors in the country to offer installation and maintenance for RGS POWERHOUSE­™ Solar Shingles. We’ve been expertly trained to handle installations for all types of homes, including new constructions. Call us with any questions you might have about POWERHOUSE, and get a free estimate from Sorensen Roofing & Exteriors today.